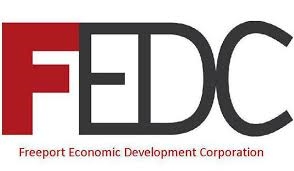 FEDC partners with the community to promote sustainable economic growth that strengthens and diversifies the economic base and enhances the quality of life and unique character of Freeport. Seminars, Workshops, Mentors and much more. The Maine SBDC program helps build and strengthen small businesses through business advising, training and educational resources. Certified business advisors provide guidance on topics such as business feasibility, business plan development, capital acquisition, financial management, marketing and sales, e-commerce, customer service, personnel management, small business strategic planning and more.